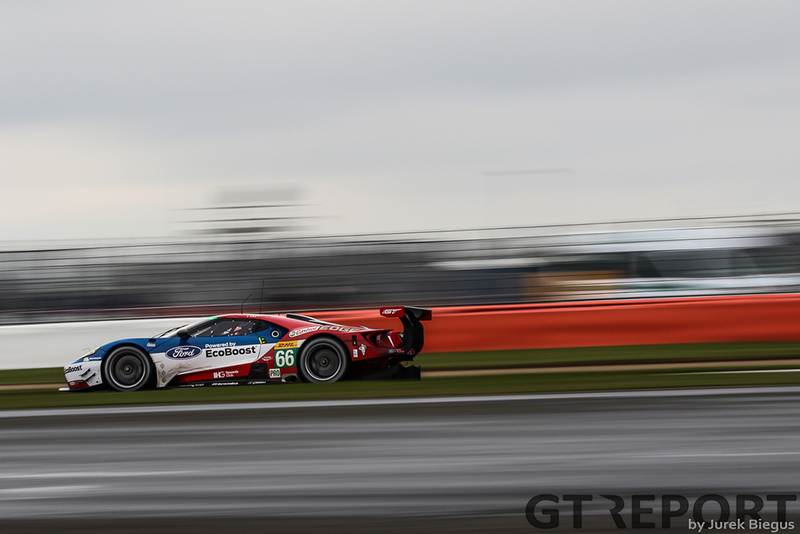 Hardly a race meeting at Silverstone goes by without at least one session run in the wet. 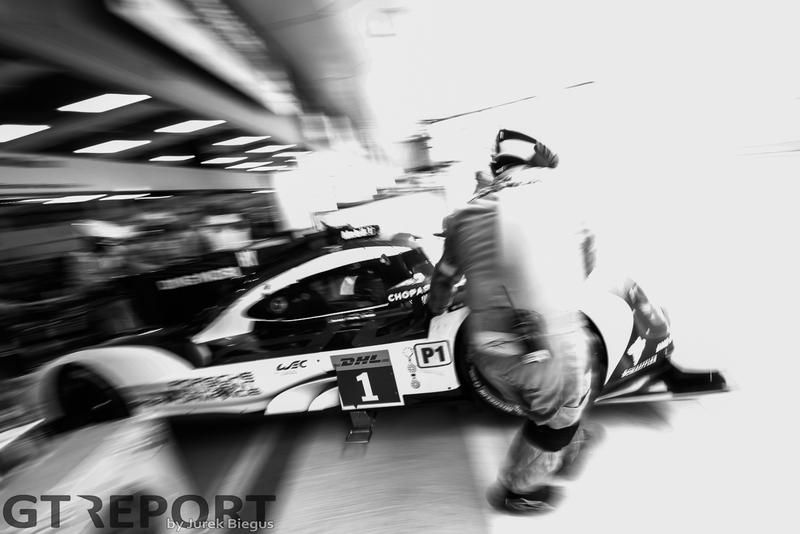 The FIA World Endurance Championship’s opening weekend is no different. Not only was Friday another of those dreary rainy days, a day later it even snowed. 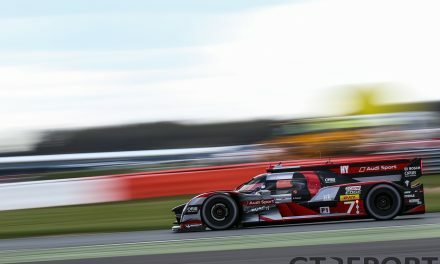 But that didn’t stop Audi from ending Porsche’s long-held claim on pole positions, and occupying the whole front row for Sunday’s RAC Tourist Trophy. 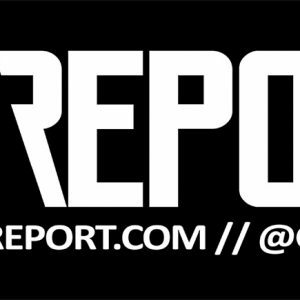 Not since 2013 did Audi start a race from pole position. Back then Porsche wasn’t even a competitor, still preparing for their outright Le Mans-assault the next season. Two and a half years on the Ingolstadt-manufacturer is back in front with an average lap time of 1:53.204 set by André Lotterer and Marcel Fässler. 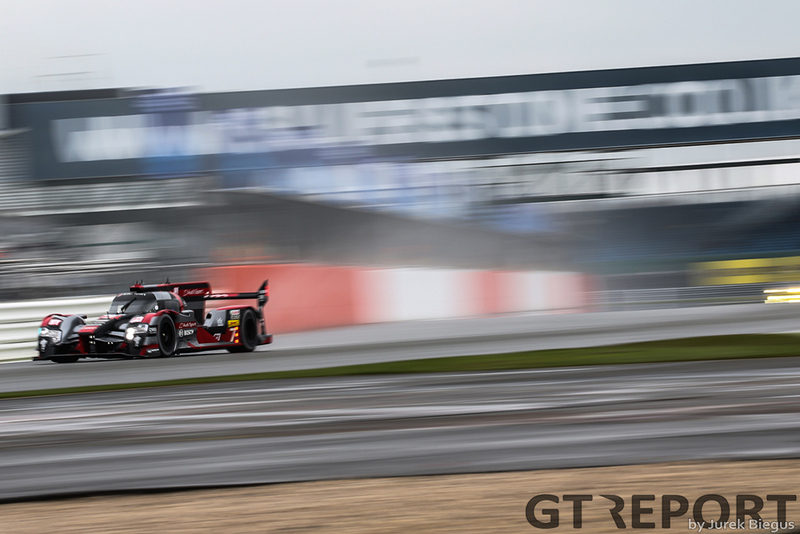 On the wet but drying Silverstone race track the two-lap average was just enough to keep fellow Audi pilots Loïc Duval and Lucas Di Grassi from starting in first position. 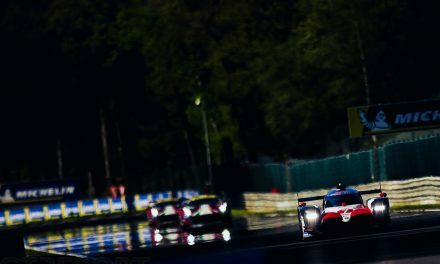 In spite of fast lap times the day before, the Porsche 919 Hybrids were no match for the flying Audis, managing no better than third and fourth. 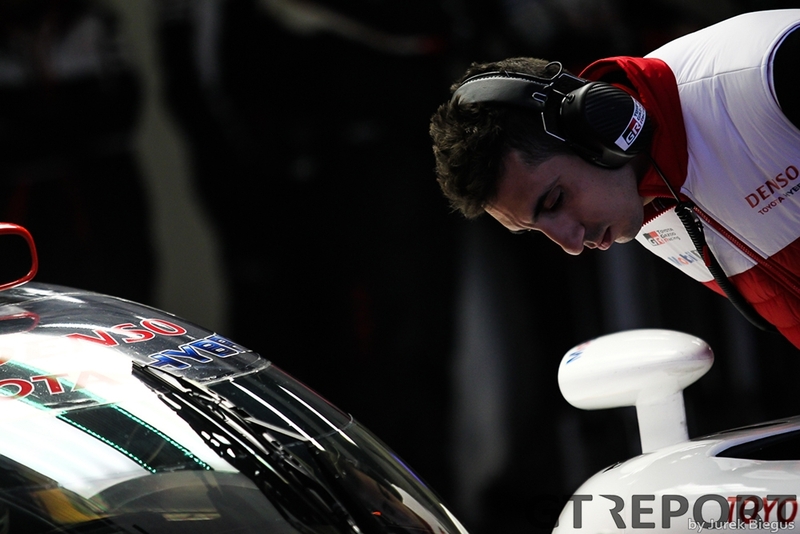 Panic in the Toyota garage as the team is working to identify the cause of its massively poor qualifying attempt. 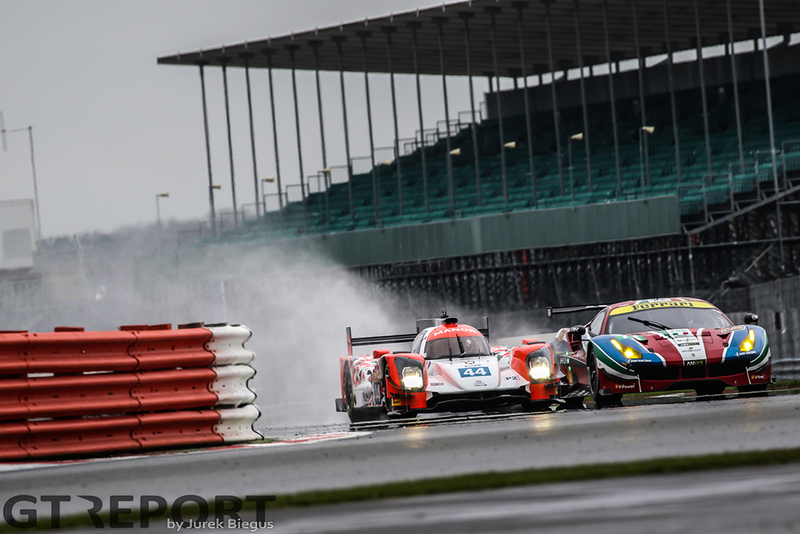 Fifth and sixth might not sound bad, but when you’re four seconds slower than your next competitor and the drivers report car control issues in the cold and wet conditions, it is. 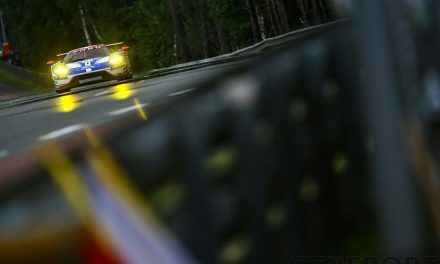 In the LMP2 field the pole-honours went to the G-Drive Racing Oreca 05-Nissan, courtesy of a superb performance by René Rast on wet-weather tyres in slowly drying conditions. 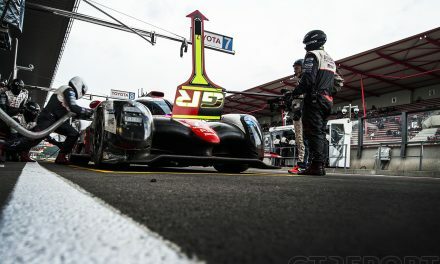 The Audi worksdriver won’t be in the Audi R18 as Audi Sport Team Joest has scaled down its 24 Hours of Le Mans program, but was given the green-light to compete in LMP2 with Jota Sport-run G-Drive Racing. Rast and Roman Rusinov together set an average time of 2:08.479, keeping the ESM Ligier JS P2-Nissan at a distance of well over a second. AF Corse took to the top of the GTE-Pro classifications with its new Ferrari 488 GTE. 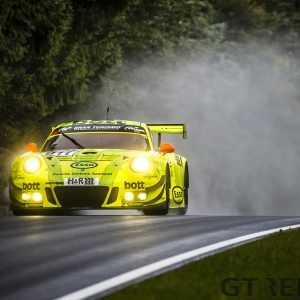 Davide Rigon and Sam Bird averaged a lap of 2:12.440, beating the Richard Lietz and Michael Christensen-driven Dempsey-Proton Racing Porsche 991 RSR by nearly a second-and-a-half. 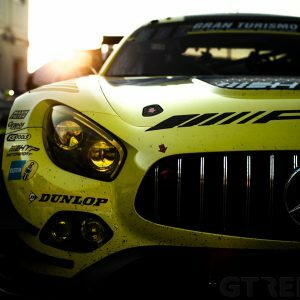 Abu Dhabi-Proton Racing will start the Tourist Trophy from pole in the GTE-Am class. Does it ever not rain in Silverstone? According to the latest forecast, it won’t tomorrow.